Olxam » GATE » GATE 2019 Score Card Out. Download Now! GATE 2019 Score Card Out. Download Now! GATE 2018 result has been declared by GATE 2018 office, Candidates now can download their GATE 2018 Score Card for the paper (for which he/she has taken the examination). The score cards will be issued to all qualified candidates from March 20, 2018 to March 30, 2018 only. The GATE 2018 Committee has the authority to decide the qualifying mark/score for each GATE paper. 5. 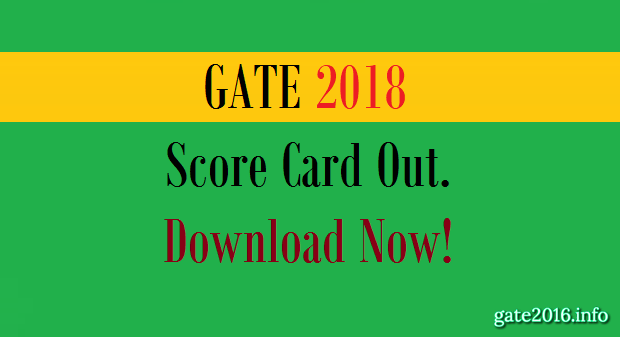 On this page you will see Gate 2018 Score Card. 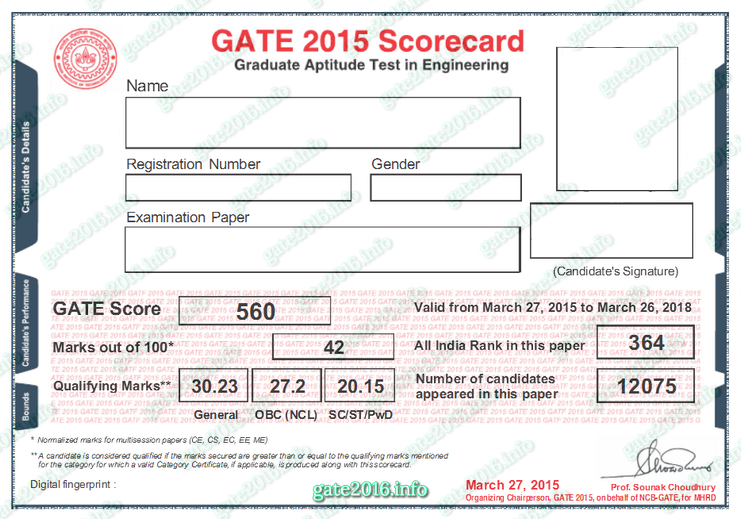 GATE 2018 score card will be valid for 3 years. After the declaration of the results, GATE Score Cards will be downloadable to all the candidates whose marks are greater than or equal to the qualifying mark in their respective papers. There is no provision for the issue of additional GATE Score Cards. Here we will post every single details which GATE 2018 aspirants will require during GATE 2018 result declaration. Candidates required to visit this page on regular basis for all latest updates related to 2018 result. 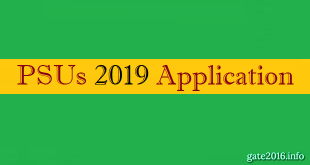 IIT M Tech 2019 Application. Apply Online Now!